As spring comes into full effect, the housing market is starting to boom. Families are buying and selling their homes, relocating, and settling into their new places in a matter of weeks. In all of the excitement of the season, the process can start to feel overwhelming, especially if you’re trying to find a way to deal with all of your belongings at once. A storage unit is an excellent option for anyone who is buying or selling a home as it offers a place away from the old and new houses to get organized, keeps the clutter out of the way of potential buyers and allows you the space to focus on moving big-ticket items before you worry about your knickknacks. If your home is on the market to sell, you likely have a crowd of people coming in and out of the house throughout the day to look at the property. A home that is crowded and cluttered with moving boxes and bags full of your belongings can be distracting and off-putting for a buyer who is looking for a fresh start in a potential new space. Instead of keeping all of your premove items in the house, consider moving them to a storage unit instead. 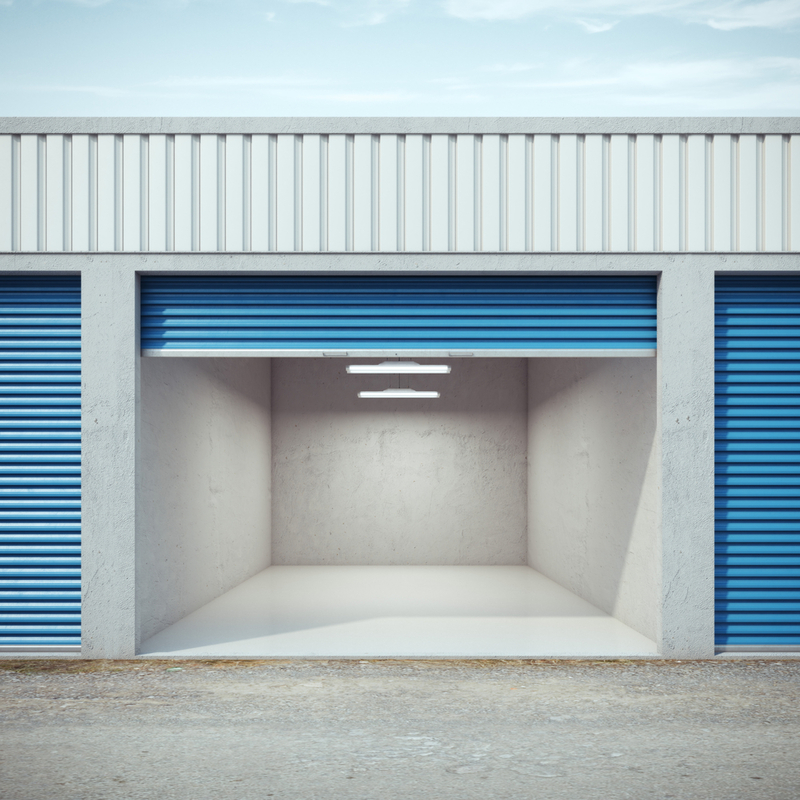 Quality storage facilities will give you the space you need to keep the packing process moving and lends to a cleaner, more streamlined look for buyers to appreciate during a walk through. If you’re moving out of your current home and into a new one close by, personal storage can make all the difference in your experience. New homes take time and patience to put together, so it’s helpful to have a safe place to keep some of your belongings until you’re ready to add them to the new space. Plus, if you’ve already moved out of your old home and are still in the midst of finding a new one, a storage unit offers the perfect solution for your furniture, clothes, and other belongings. Lastly, if you’re doing any repairs to your new home before you settle in, it helps to have large furniture out of the way; a storage unit will open up the area to perform the necessary fixes until you’re ready. If you’re buying or selling a house in Lincoln, NE, and are in need of a safe place to keep your things while you muddle through the logistics, look no further than East “O” Street Self Storage. With storage units of all sizes, they will accommodate all of your valuable belongings and provide a dry, secure, and convenient place to leave it while you move. Visit them online, or give them a call today at (402) 489-0134.